In the United States, less than 20% of life-threatening CHDs are diagnosed prenatally, which can result in families being thrown into a crisis situation without forewarning. 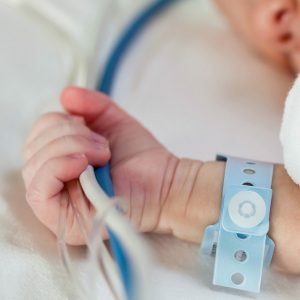 New parents are forced to make life-altering decisions about the lives and health of their precious babies without the “luxury” of time to research, gather recommendations, seek out second opinions or even familiarize themselves with the medical jargon on which the future of their baby hinges. OpHeart’s mission is to serve CCHD families in their hour of need, regardless of what time of day it occurs. If your baby has been diagnosed and time is of the essence in determining next treatment steps, please text “Urgent CHD Diagnosis” to 832-491-8155, day or night. We will try and answer your questions and put you in touch with resources to help you in this time-critical moment that can determine the course of your child’s future. If your questions are not time-critical, please utilize our other tools in the Toolbox. If you still need help, please contact us.